It's about that time again! 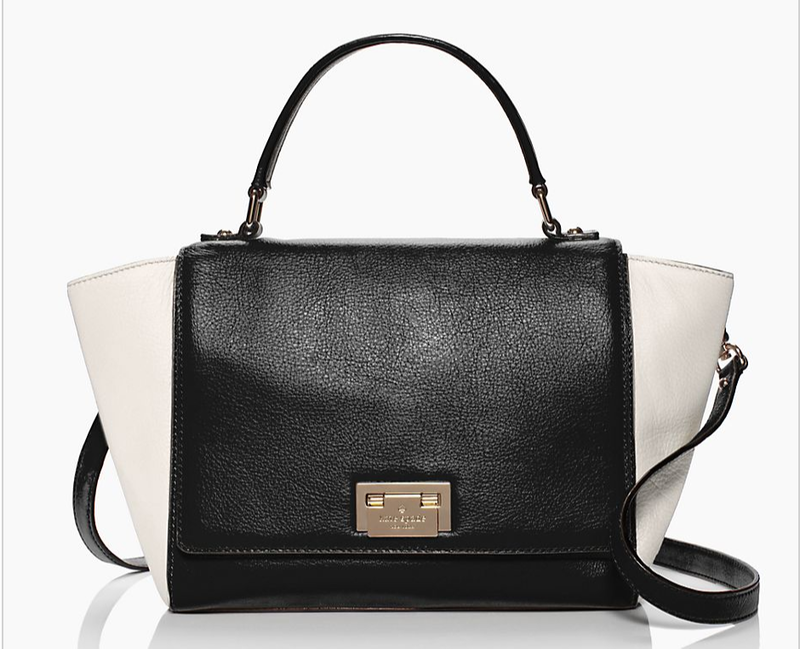 Kate Spade is having a surprise sale and it just might be the best yet. If you are a fan of their outlet stores but those just happen to be too far for you, these are about the same styles but with much better prices. 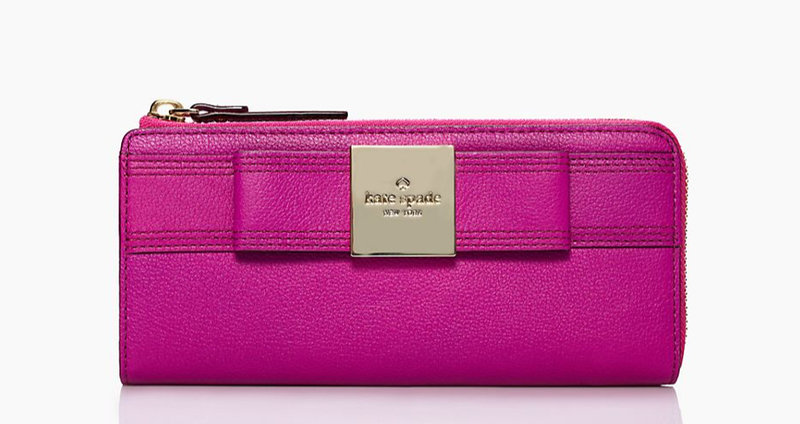 Hurry on 3 days left, I'm really thinking about this pink wallet...yea or nay?